All Brightwood homes currently listed for sale in Brightwood as of 04/22/2019 are shown below. You can change the search criteria at any time by pressing the 'Change Search' button below. "Enjoy the country lifestyle on this 44 acre Madison County equestrian estate in a private setting with lovely mountain and pastoral views. The 4 bedroom 3.5 bath Federal style home offers a comfortable haven from the bustle of city life. The terrace level offers an in-law apartment with a full kitchen and a separate entrance. 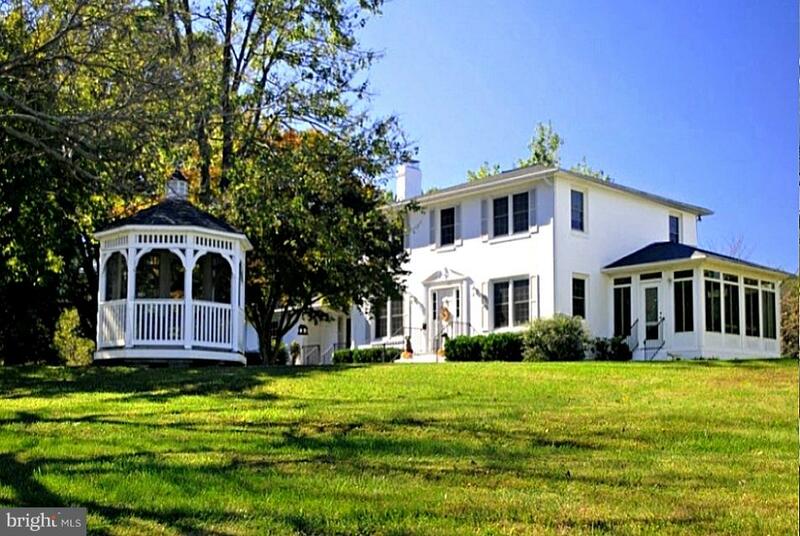 Located convenient to route 29 and Culpeper. This magical property is lovely in all seasons, with a pond and gently rolling hills. 2 generators ensure that you will never run out of power. Don't miss the list of features in the documents section." "Look no more!! 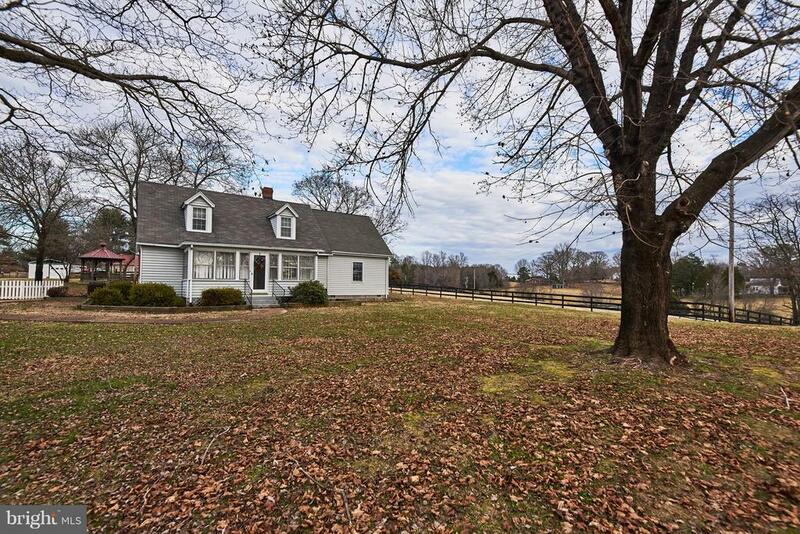 Located between Madison and Culpeper sits a wonderful start to your very country living. This home is located in Brightwood Va. with lots of character both inside and out. It offers everything you need to bring your horses. Great start if you are looking to have a home business needing a workshop and garage. If you want to bring your horses this is it. Stables along with watering system ,riding rink and so much more. A little over 6 acres with majority of it being fenced. Inside the home you will find a great 2 level open floor plan. Owners added addition in 2006 . Don't miss out on this wonderful opportunity to own your very own farmette!" "Charming stone/vinyl home just east of Rt 29 in northern Madison. 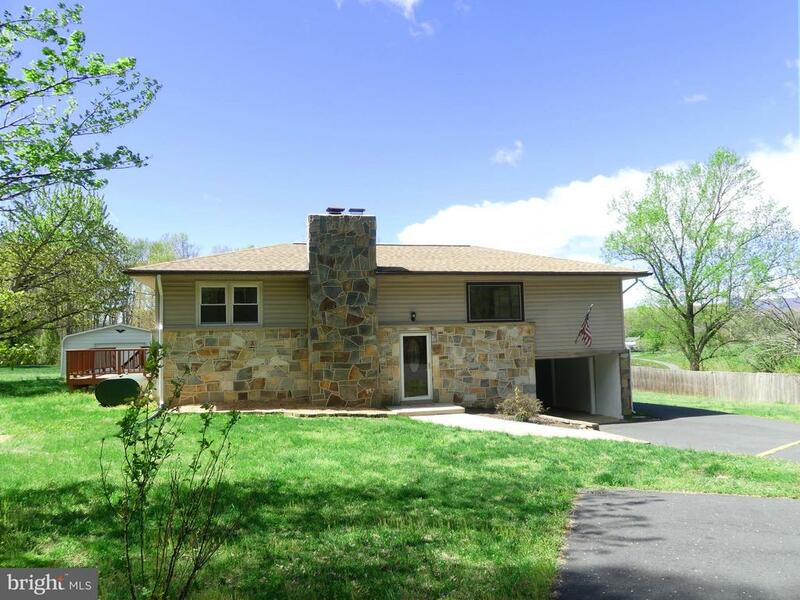 Wrap around back/side decks let you enjoy the long back yard and distant Blue Ridge Mtn views. Inside you'll find approximately 1800 finished square feet with refinished oak flooring in the living & dining areas, hall, foyer and bedrooms. New vinyl in the kitchen. New laminate in the Family Room. Updated LED lighting in most rooms. Whole house generator keeps the lights on! Most of the upper level has been freshly painted. The lower level has 3 finished rooms with the possibility of having a 3rd bedroom if you expand the egress window. Unfinished workshop and utility area in the back. Walkout lower level to the front carport. The paved driveway continues to the back and the oversized 2-car garage with electric and a concrete floor. Two additional buildings for extra storage. It's tough to find this many outbuildings on homes in this price range with extra paved parking and proximity to Rt 29."